Sun City, AZ Ukulele Lessons Near Me | Fun Classes. Top Teachers. Beginning ukulele instruction. Correct play position, pick hold, fun beginning level song repertoire. Learning to strum chords and chord progressions. UKULELE is a VERSATILE and FUN instrument with the potential to play any kind of music that you like, not just tin pan alley or kids tunes. I specialize in working with beginners who have no music background but lots of enthusiasm to play. 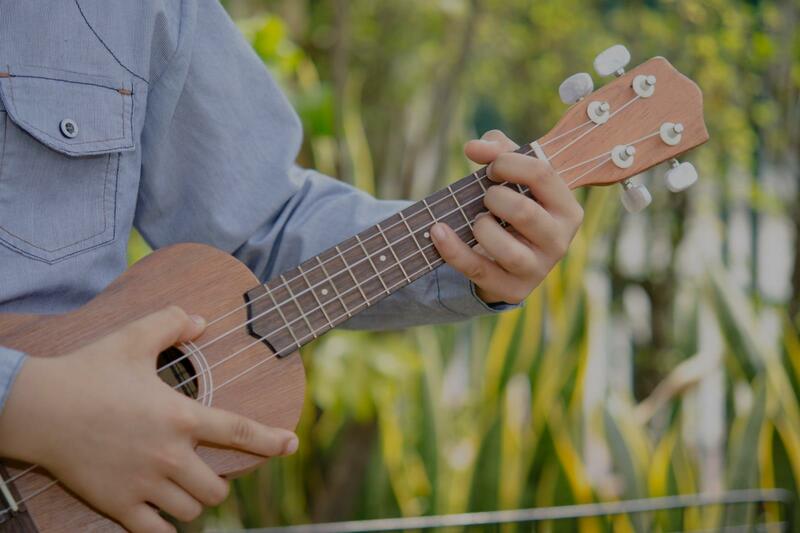 Learn to read music notation with your ukulele, learn to sing and strum chords so you play music with others to entertain yourself and your friends and family. I encourage participation at local open mics and uke groups for the intermediate students. For more advanced students we embark on a study of complex pieces of music and focus on performance goals.